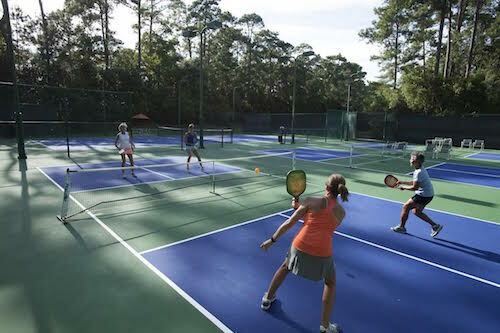 Named "One of the Nation's Best Residential Communities" by the prestigious Urban Land Institute, as well as "The Best Neighborhood to Live In" by Savannah Magazine readers, this private community on Georgia's emerald coast offers an extraordinary country club lifestyle most people only dream about. Set against a dramatic landscape of pristine tidal marshes and moss-draped maritime forests, residents enjoy a world of first-class amenities, including six championship golf courses, 34 tennis courts, 40 miles of biking and walking trails, a state-of-the-art fitness center, two deep water marinas, four dining clubhouses, and 5 pools (two indoor). The community and Club have been resident and member-owned and debt-free since the 1990's, offering a unique level of stability. Less than 10 miles away is enchanting, culturally rich Savannah, graced with an old-world charm steeped in history, romance and tradition. Within this much celebrated seaport city, you'll find shopping, dining, museums, theaters and nightclubs, three top-rated hospitals and several private and public colleges.nis courts, 40 miles of trails and a newly renovated 48,000 sf fitness center round out the lifestyle amenities. 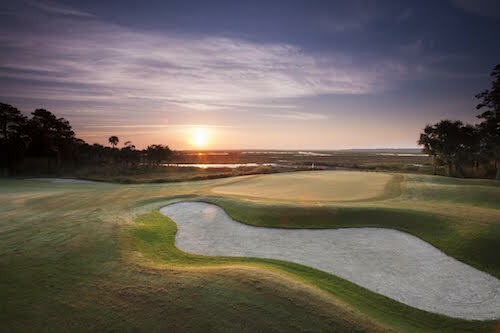 The golf and club facilities at The Landings are private, and that sense of privacy is furthered by the community�s location on 6,500 acre Skidaway Island, which the gated community shares with a state park and the Skidaway Institute of Oceanography.While great golf is a hallmark of the community, The Landings is as vibrant as its great Southern hometown, Savannah. 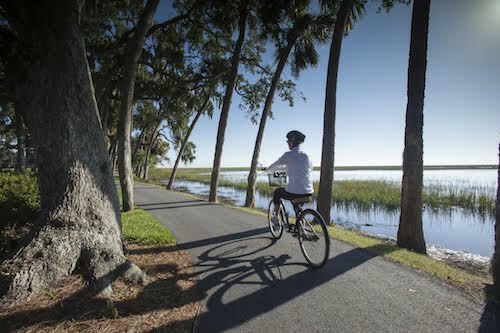 The Landings has been named Savannah�s �Best Community� by Savannah magazine, and with over 8,500 residents there are always friends nearby year-round. Being close to education and industry makes this a great place to raise a family, and the kid-focused offerings (unique for a gated community of this national scope) make it a place where kids and grandkids want to come and play. The amenities and the great island location in Savannah are obvious, but the stability ofbeing fully owned (without debt!) by a proactive homeowners association makes a big difference in the day-to-day operations of the community. The Landings offers a broad range of home types � from maintenance-free townhomes and condos, to patio, full-size and estate homes. A number of homesites are still available on which to build a custom home. 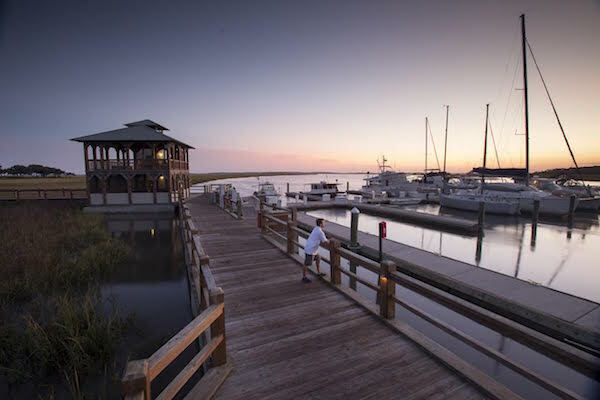 Home views and settings are also varied � select from lagoon, golf, Intracoartal Waterway, marsh or wooded park-like settings. 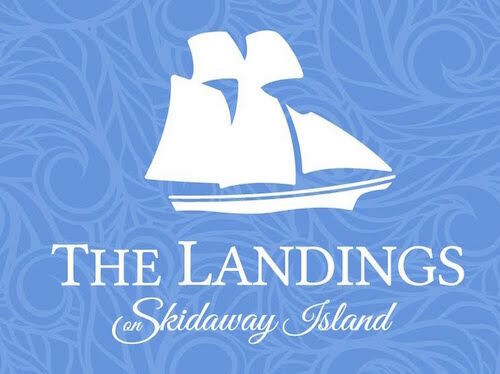 Prices of homes range from $250,000 to $2M+.The Landings Company offers exclusive �Discovery Packages� that provide an introduction to Savannah and the island�s lifestyle, and include golf, tennis, boating, fitness and dining opportunities. Have questions, want more information or want to schedule a discovery visit? Call 800-841-7011 today.